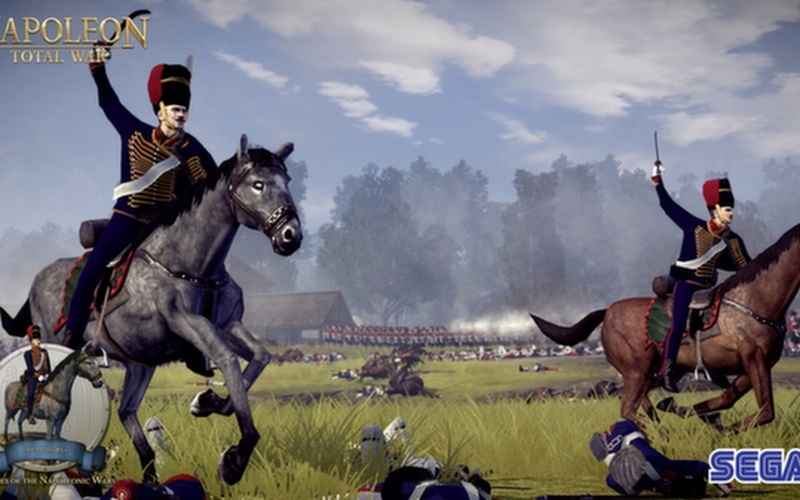 These units were previously available in the Imperial Edition of Napoleon. 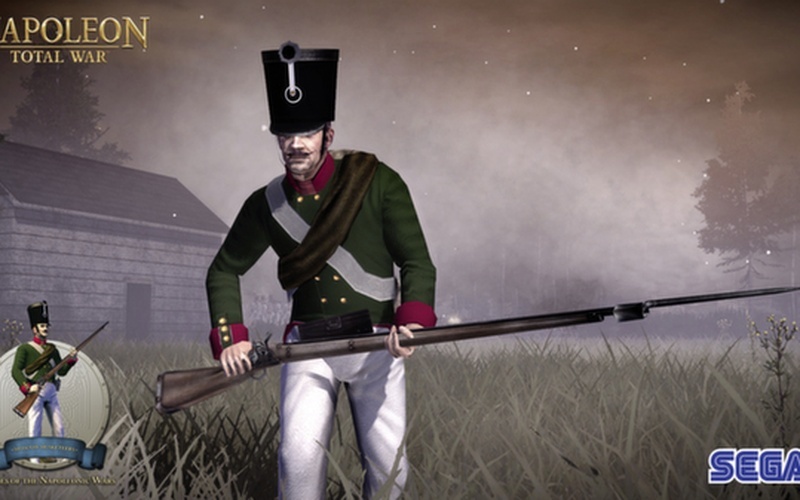 These elite units will appear in both single and multiplayer game modes. 7th Lancers (France) — these cavalrymen are armed with lances that make them particularly deadly when charging. The lance allows the user to put all his weight, and that of his charging horse, behind one very sharp point. Brandenburg Uhlans (Prussia) — they are some of the most experienced cavalrymen in Europe and can persuade their steeds into breath-taking acts of speed. 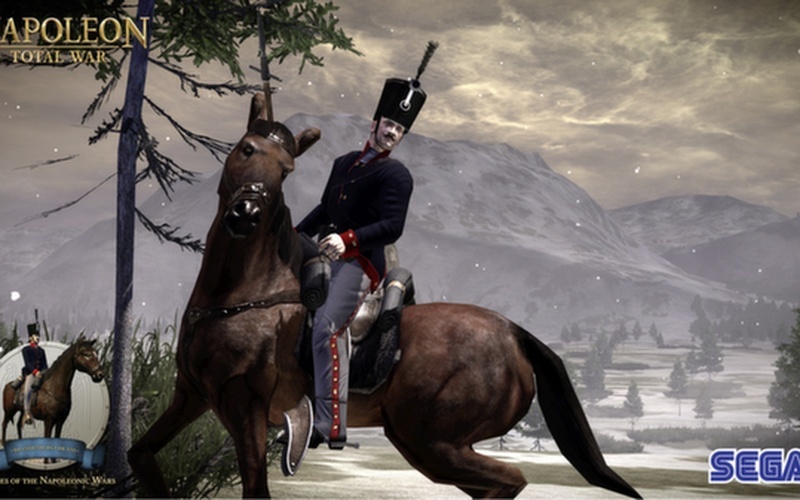 1st Hussars (Austria) — the 1st Hussars are, without exception, superb horsemen, and all have a certain independence of spirit that makes them ideal for chasing down widely scattered men. 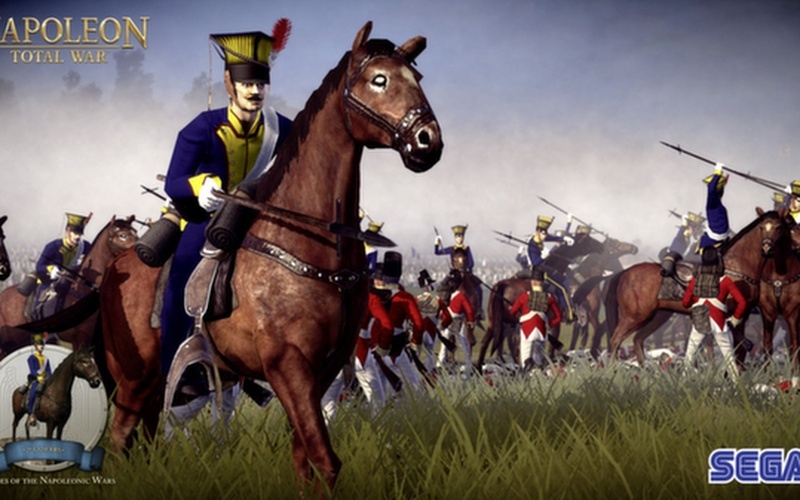 15th Hussars (Great Britain) — the 15th Hussars are made up of veteran cavalrymen, deadly in close combat and at the charge. 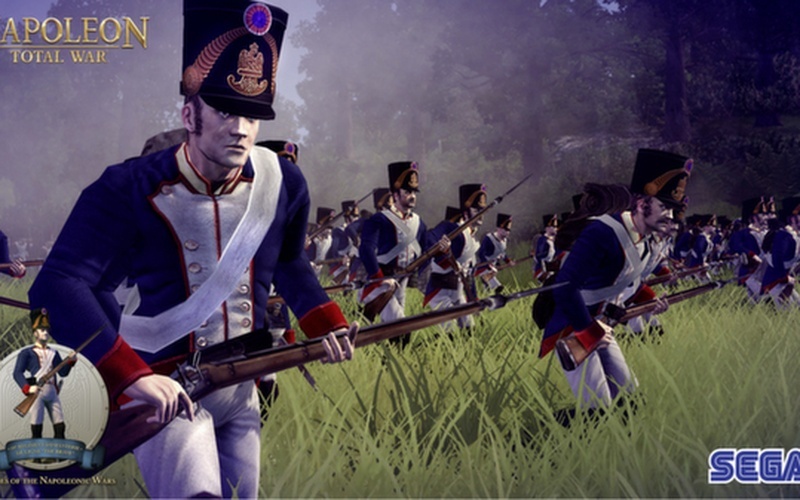 Their speed makes them ideal for chasing down skirmishers and for dealing with artillery units. 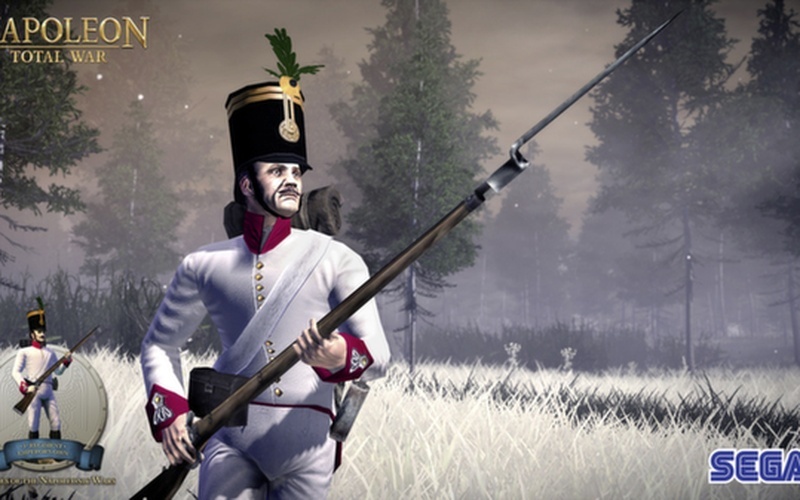 1st East Prussian Grenadier Battalion (Prussia) — only the largest, bravest men can become grenadiers; this size and strength makes them an impressive sight in a charge, and gives them an edge in melee. 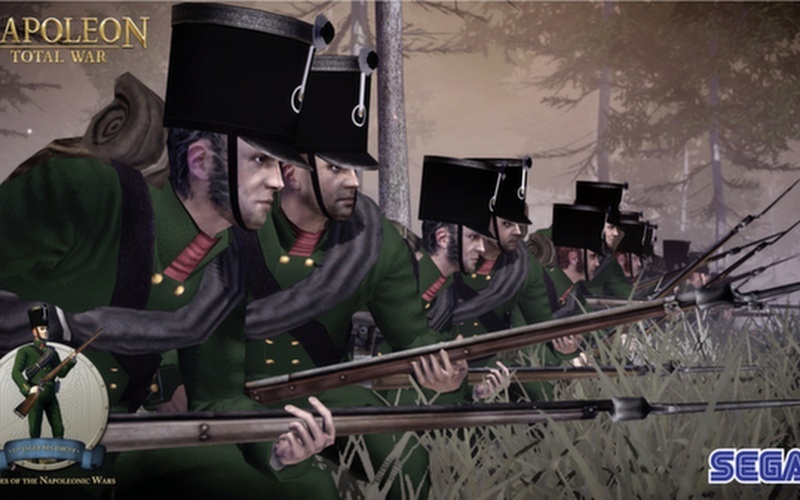 6th Regiment d'Infanterie Légère (France) — historically, the 6th Regiment saw action in over forty battles during the Napoleonic Wars and were awarded seven battle honours for their achievements. 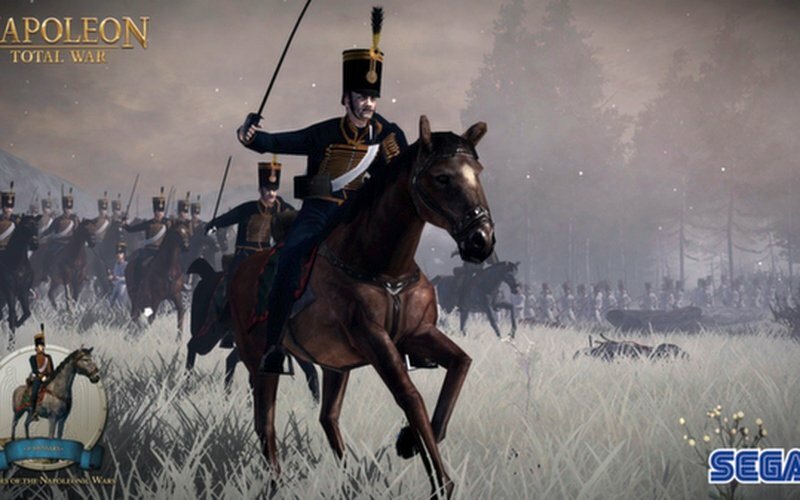 17th Jäger Regiment (Russia) — able to fight in loose skirmish formation or fire a massed volley when organised in line, the Jägers are an adaptable response to enemy tactics. 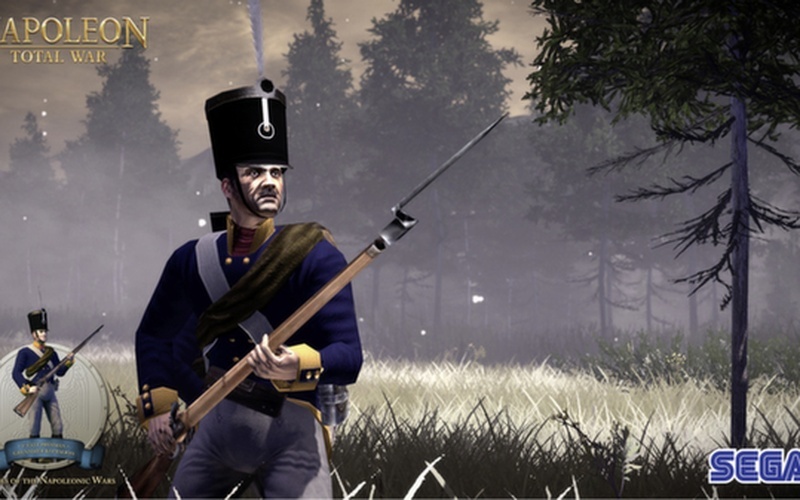 1st Regiment Emperor's Own (Austria) — the 1st Regiment “Emperor’s Own” is made up of battle-hardened Czech troops, as deadly with their bayonets as they are excellent marksmen. 18th Regiment d'Infanterie de Ligne "The Brave" (France) — The 18th Regiment are revered by their fellow countrymen, who know them as "The Brave." They are experienced soldiers and that makes them valuable on the battlefield. 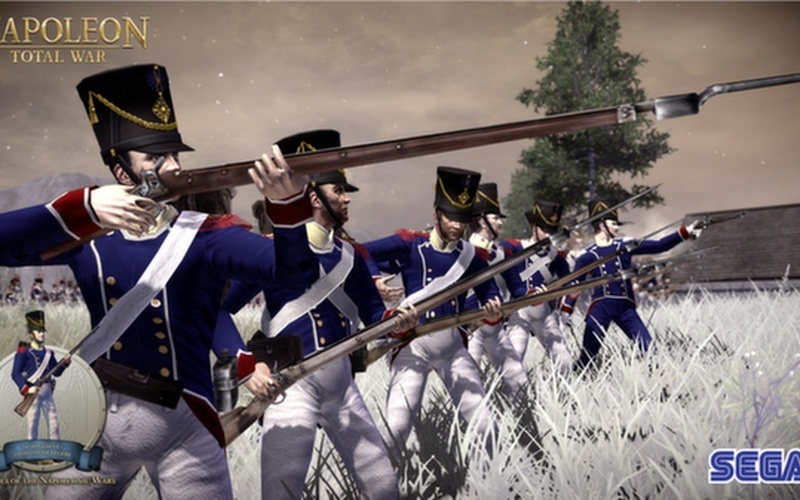 Moscow Musketeers (Russia) — formed into a disciplined line, they can unleash a massed volley into an enemy then, while the enemy is reeling, follow it with a decisive bayonet charge.